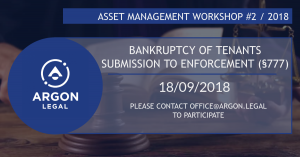 We invite you to take part in the second edition of the workshop dedicated to the bankruptcy of tenants and submission to enforcement. The workshop with our experts will take place on September 18. 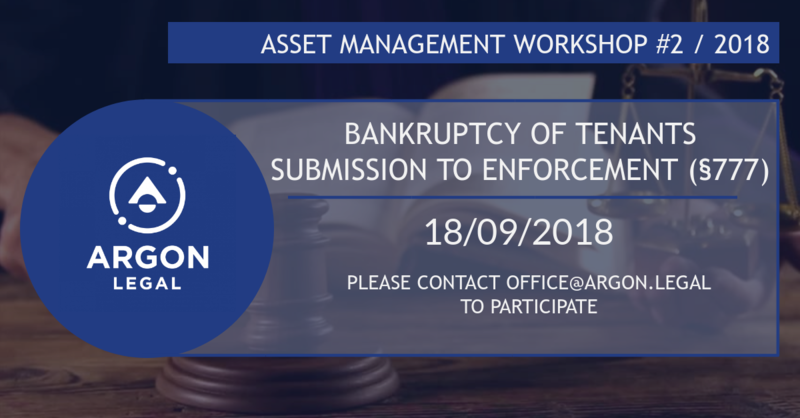 Please contact office@argon.legal to participate.